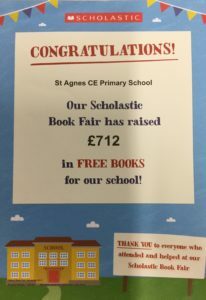 A huge thank you to everyone who came to our book fair in the Autumn term. 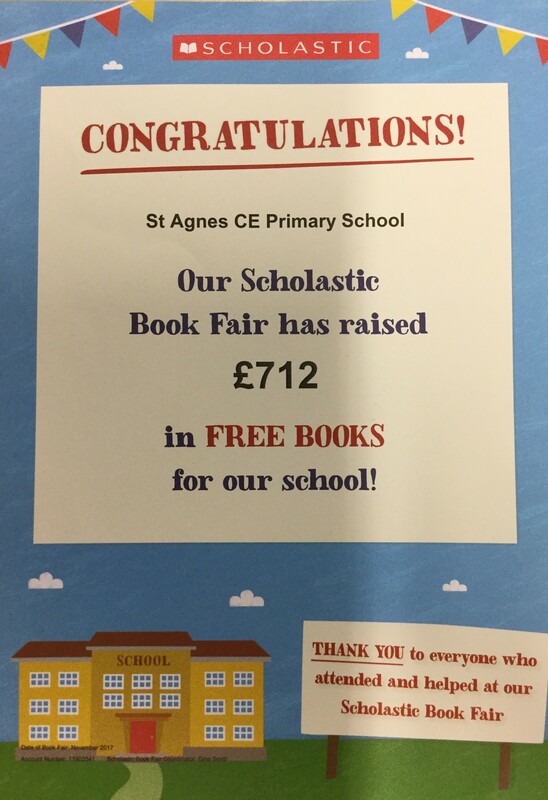 We received £712 worth of FREE BOOKS, which all of the classes from Nursery to Year Six have benefitted from. Our next book fair will take place during the week of the 5th of March 2018.